Summer in Vancouver offers endless options of outdoor activities and events, but once the rainy season starts, the city seems to go to sleep. As it is true that outdoor activities for tourists might be limited to a certain point, don't worry! We prepared a few tips on how to keep yourself occupied when it is raining. The best part is you will have fun, no matter which option you'll go for. Read on! FlyOver Canada is a fun place to visit on a rainy day. You will experience the feeling of flight thanks to the state-of-the-art technology while being whisked away on an 8-minute journey across Canada. Special effects, including wind, mist, and scents, combined with the ride’s motion will bring you an amazing and unique experience. 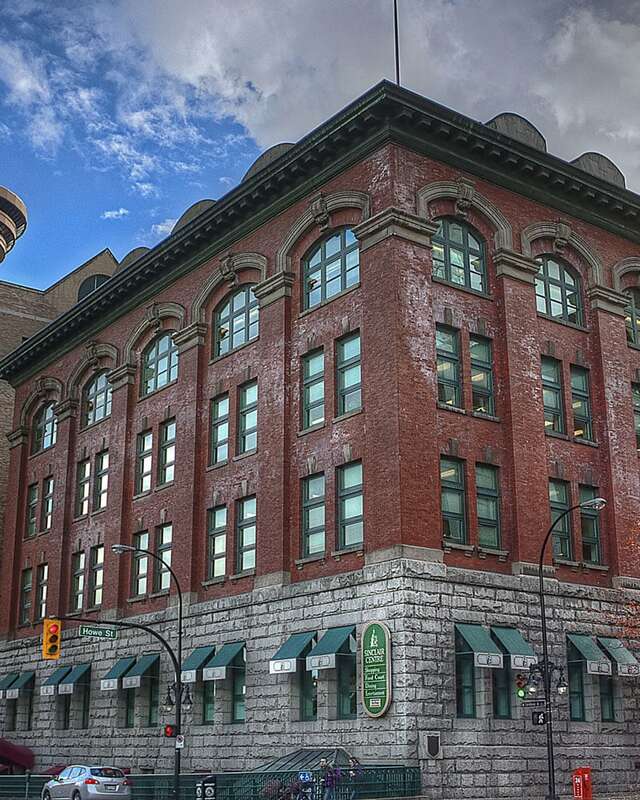 Pacific Centre Mall is located only a couple of blocks from the Days Inn right in the heart of downtown Vancouver. A mall is a perfect place if you are looking for an indoor shopping with various designer brands, such as Aritzia, Bebe, Boss, The Gap, H&M, Hollister and many others. Pacific Centre is well-known for its high-end department stores Nordstrom and Holt Renfrew and it’s directly connected to the very luxurious Four Seasons Hotel at West Georgia Street. Opened in 1965, Vancouver Aquarium has become a home to thousands of various ocean species and unique aquatic life. Located in the heart of The Stanley Park, Aquarium attracts a lot of tourists and it’s one of the most popular attractions in Vancouver. Science World at Telus World of Science, Vancouver is a science center run by a non-profit organization. It is located at the end of False Creek, nearby the Olympic Village and hosts many permanent interactive exhibits. Science World is a popular place for families with children as well as for the adults who are interested in science. Vancouver is famous for its craft breweries and a guided brewery tour is a perfect opportunity to get a taste of the local beer market. If you’re a huge beer enthusiast, you will also appreciate the behind-the-scenes tour where you will learn about the brewing process. The craft brewery tour is a unique way to indulge in Vancouver vibe and most importantly, it’s a lot of fun! The breweries on this list are definitely worth a try! Located in Surrey, Sky Zone is a bit of drive from the downtown area, however, it’s a lot of fun! The park offers a variety of exciting trampoline park attractions and programs. Check it out for yourself! Founded in 1931, Vancouver Art Gallery invites you to Immerse yourself in ground-breaking historical and contemporary exhibitions. The exhibits are artworks by Canadian, Indigenous and internationally recognized artists. The gallery is for everyone, take a public tour of the exhibitions or get creative with your loved ones at Weekly Family Programs every Sunday! The H.R. MacMillan Space Centre, an astronomy museum, is a non-profit community resource located in Vanier Park. The center aims to educate, inspire, and evoke a sense of wonder about the universe, our planet, and space exploration. 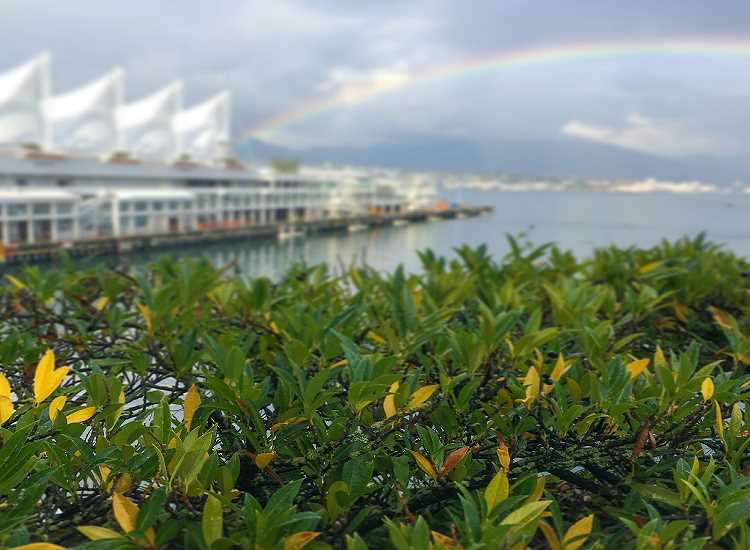 Hope you enjoyed our tips on how to spend a rainy day in Vancouver! Do you have any other recommendations? Comment below, let us know on our Facebook page or post your pictures on Instagram and se the tag #mydaysinnvan.